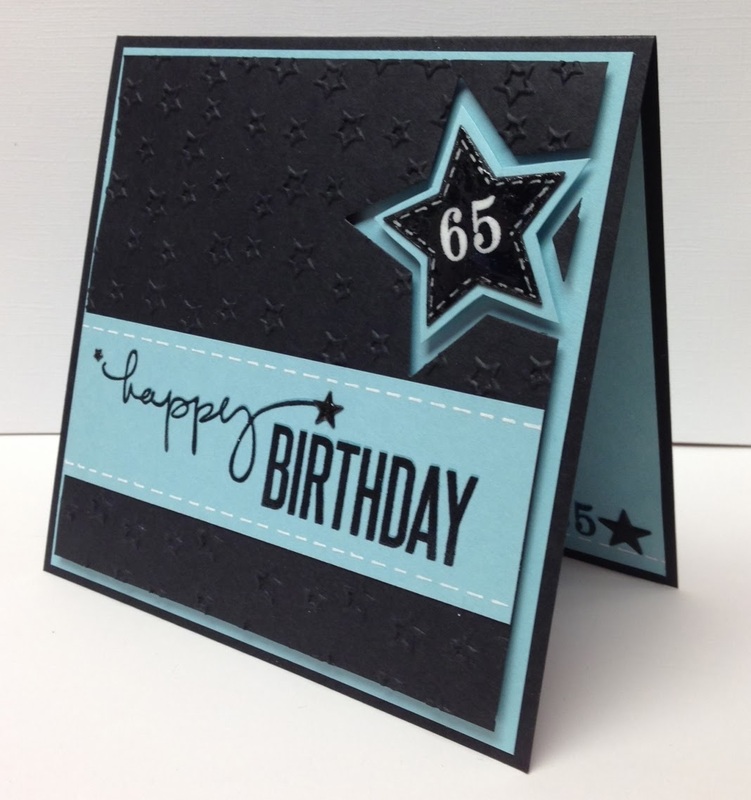 CROPNKATHY: Happy 65th Birthday Dad! Thursday was my dad's 65th Birthday (born in the same year and day as prince Charles)! Today is his surprise party! Good thing he doesn't go on my blog :). Well, hopefully there will still be a party, as it is snowing blizzard hard outside. We have 12" so far this morning and it is still coming down. It is the light fluffy kind and it is very pretty. I only have time for pics right now, I will come back tomorrow to post details. 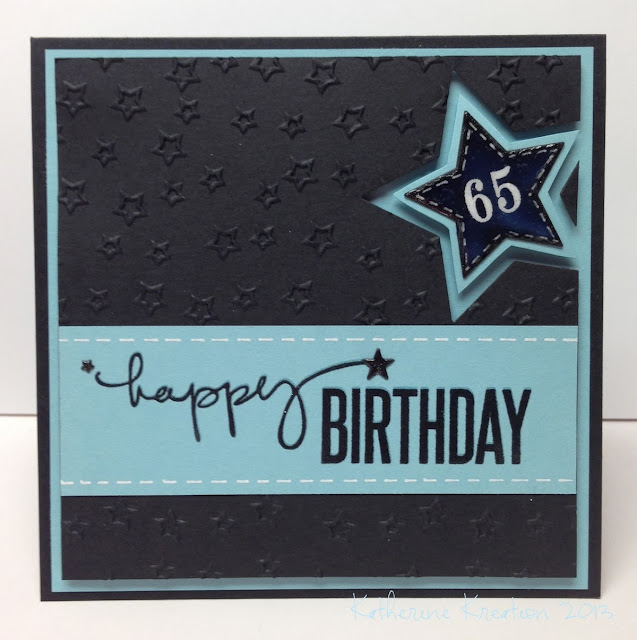 Fabulous card Katherine..love the colors and embossing..fabulous design..Happy Birthday to your Dad..
Dads are special and super heroes of kids. Arranging a retirement party for the most handsome man in my life. It's one of the gracious San Francisco venues with sparkling preparations this time. Hope daddy feels special enjoying his life time happiness with colleagues and friends. Cake cutting ceremony will be held separately and speeches will be done too. Will hire a professional photographer to capture lovely moments.